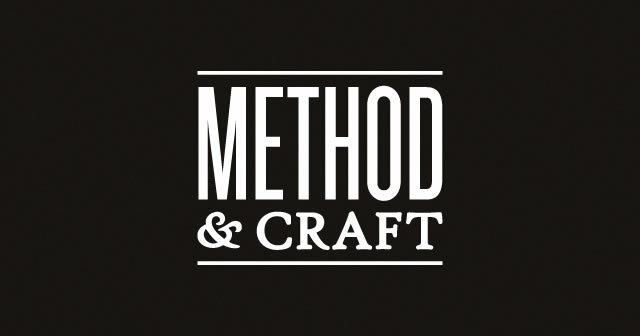 Episode 33: Method & Craft - The ATX Web Show! On today’s show we’re joined by none other than Phil Coffman of Method & Craft to get a behind the scenes look at the site that gets behind the scenes. #meta. We get to know Phil as he joins us for the whole show while we discuss some local news – including the recently proposed Startup District. So don’t miss it. I think most of these kids and I’ll call them kids can’t handle pliyang in Dallas. Too immature to handle the limelight. The Cowboys are one of the biggest franchises in sports. The biggest in football. That can easily go to your head if you’re a young player. And I think the main reason why they had a poor season was that the city was hosting the Super Bowl and lots of people picked them to be in it. Trouble is, you still gotta do the work to get there. With all this attention, the limelight, the glamor, how do you stay hungry for 16 weeks? How can you stay disciplined? I think earlier generations of players were maturer and they made less money, which can go to your head. Still, the ’70s teams may have been lucky that the label America’s Team came after the Cowboys won their two Super Bowls. (I think it was in ’79.) Had they been called that in ’71, they may not have won any that decade.